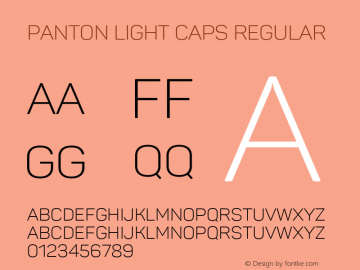 Panton Light Caps font family series mainly provide Regular and other font styles. 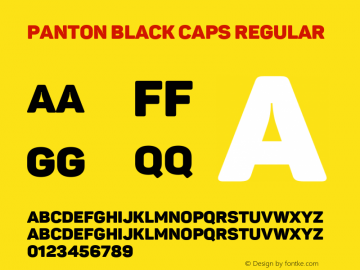 Panton Black Caps font family series mainly provide Regular and other font styles. 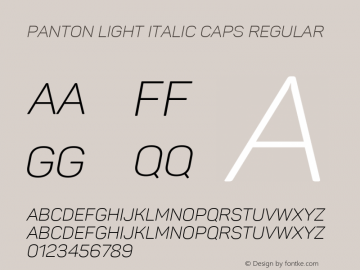 Panton Light italic Caps font family series mainly provide Regular and other font styles. 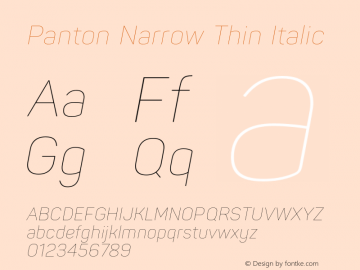 Panton Black italic Caps font family series mainly provide Regular and other font styles. 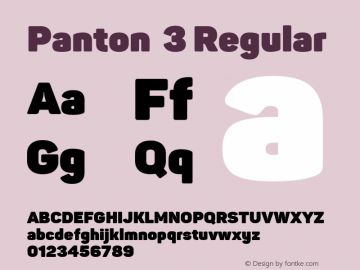 Panton 3 font family series mainly provide Regular and other font styles. 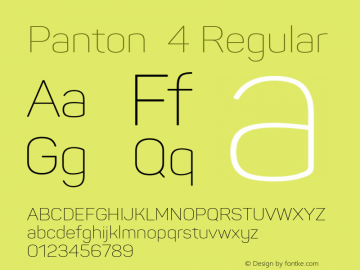 Panton 4 font family series mainly provide Regular and other font styles. 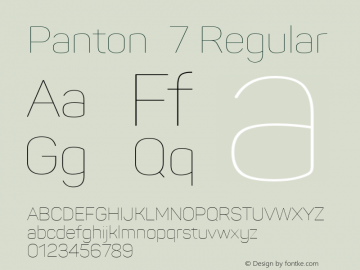 Panton 7 font family series mainly provide Regular and other font styles. 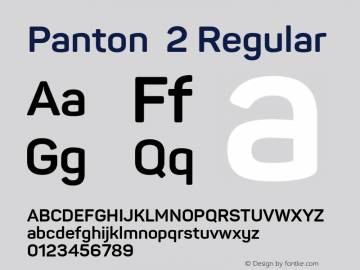 Panton 2 font family series mainly provide Regular and other font styles. Panton 6 font family series mainly provide Regular and other font styles.